The final month of 2016 brought six reviews to SuperPhillip Central. It was mostly a month of platforming with some very big stars and some very big disappointments (well, one). Starting off the month of December was Review Redux of New Super Mario Bros. 2 which earned a B grade. A disappointment came soon after when I finished Mekazoo, a game which had a rocky second half, giving it a D+ grade overall. Then, we traveled to the LittleBigPlanet with LittleBigPlanet 3, hopping happily about with a B-. Moving forward, the lone non-platformer this month, Aqua Moto Racing Utopia, amazed with its tight controls and its rivaling of Wave Race, earning itself a B+. Next up, two former rivals had two different games, each on the opposite sides of the sales success spectrum. 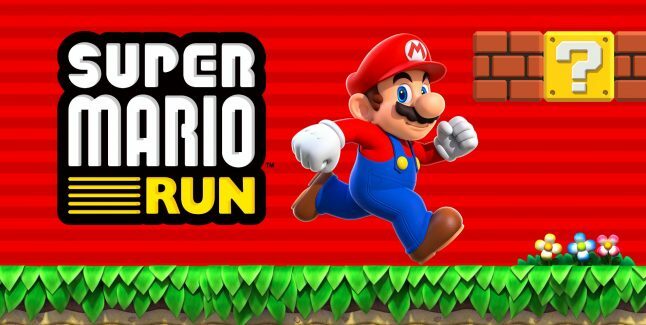 First, Super Mario Run successfully converted 2D Mario to mobile in a smart way, getting a B+ for its effort. 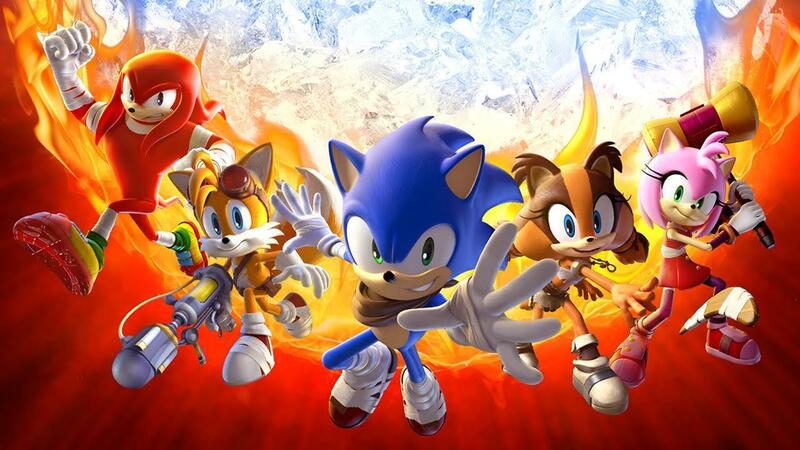 Secondly and lastly, Sonic Boom: Fire & Ice improved on the foundation laid by the first Nintendo 3DS Sonic Boom entry, Shattered Crystal, and it slid into a C+ for being a competent but not-too-special platformer. Here's to a new year with new reviews for some awesome games! ...His former rival Sonic didn't fare as well, though he did get a nice title under his belt (er, scarf) regardless.